CLINT HILL will forever be remembered as the courageous Secret Service Agent who leapt onto the back of the presidential limousine in the midst of the assassination of President John F. Kennedy in Dallas, on November 22, 1963. His primary responsibility was the protection of First Lady Jacqueline Kennedy, and for his actions that day, Hill received the nation's highest civilian award for bravery. Hill rose through the ranks of the Secret Service to become the Assistant Director, responsible for all protective forces, having served five administrations--Eisenhower, Kennedy, Johnson, Nixon and Ford. But even though the world viewed him as a hero, he lived with overwhelming feelings of guilt and responsibility for being unable to save President Kennedy, and suffered from what is now known as Post Traumatic Stress Disorder. He spiraled into a deep depression, and at the age of 43, no longer physically or mentally capable to serve as an agent, he retired from the job he loved. After languishing for decades in what he calls his "emotional prison," secluded from friends and family, dependent on cigarettes and alcohol, it wasn't until he faced the demons that continued to haunt him that he finally came to the conclusion that he had done all he could that day. He remains in contact with the current U.S. Secret Service and is actively involved in training activities at the Federal Law Enforcement Training Center. In April 2012, Hill collaborated with journalist, Lisa McCubbin, to write Mrs. Kennedy and Me, a memoir of the four years he spent with Jacqueline Kennedy, that was followed by Five Days in November, a factual account of the November 22 assassination and the days leading up to and including the funeral, and Five Presidents: My Extraordinary Journey with Eisenhower, Kennedy, Johnson, Nixon and Ford, covering the period 1958 to 1975. All three books became New York Times best sellers. 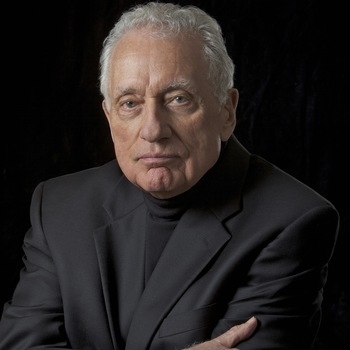 Clint Hill credits Lisa McCubbin with helping him "find a reason to live, not just exist." LISA McCUBBIN is an award-winning journalist who has been a television news anchor and reporter for NBC, ABC, and CBS; hosted her own talk radio show; and spent more than five years in the Middle East as a freelance writer. 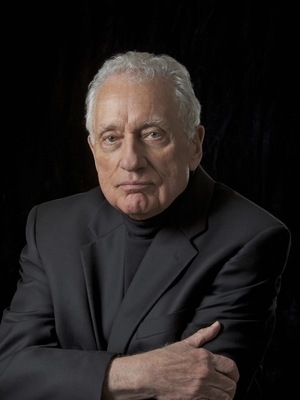 Ms. McCubbin met Clint Hill while writing the New York Times best seller, The Kennedy Detail: JFK's Secret Service Agents Break Their Silence (with Gerald Blaine) in 2009. She convinced Hill that the information and memories he had buried for nearly 50 years were of historic value, and should be documented. McCubbin collaborated closely with Hill in the writing of Mrs. Kennedy and Me. Their newest book "Five Presidents" has been named by ABC News as one of the "16 Must-Read Books for Summer." The dynamic chemistry between McCubbin and Hill is evident in their unique joint presentation in which history comes to life as McCubbin draws out the poignant and painful memories from Hill, in an unforgettable hour filled with humor and drama, with the backdrop of rarely seen photos and videos. Audiences leave with an insight into the workings of the Secret Service, answers to the conspiracy theories, and inspired by the powerful message of an unlikely hero.